Absolutely! The minimum order total to qualify for our 15% bulk order discount is $1,000. 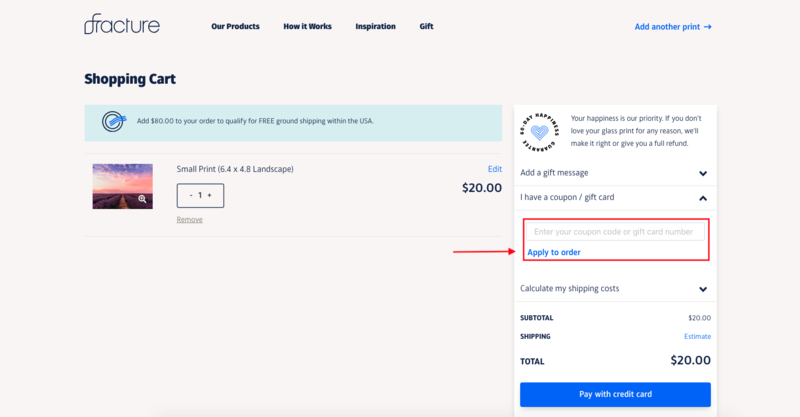 If your order meets that $1,000 minimum, use the code “BULK” in your cart before checking out, and the discount will be applied immediately.